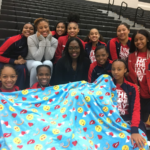 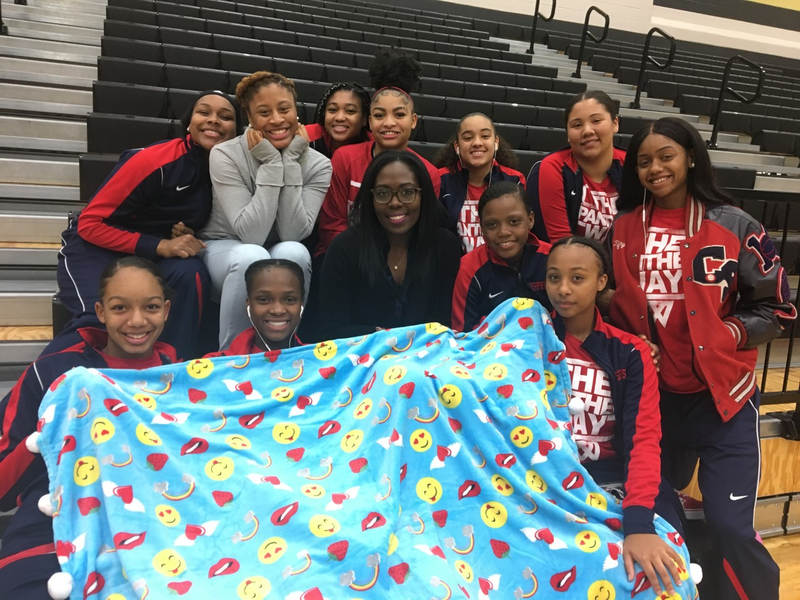 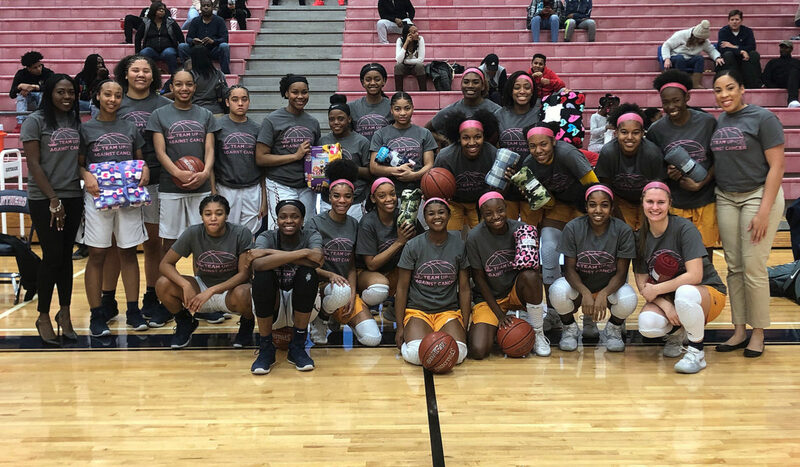 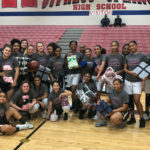 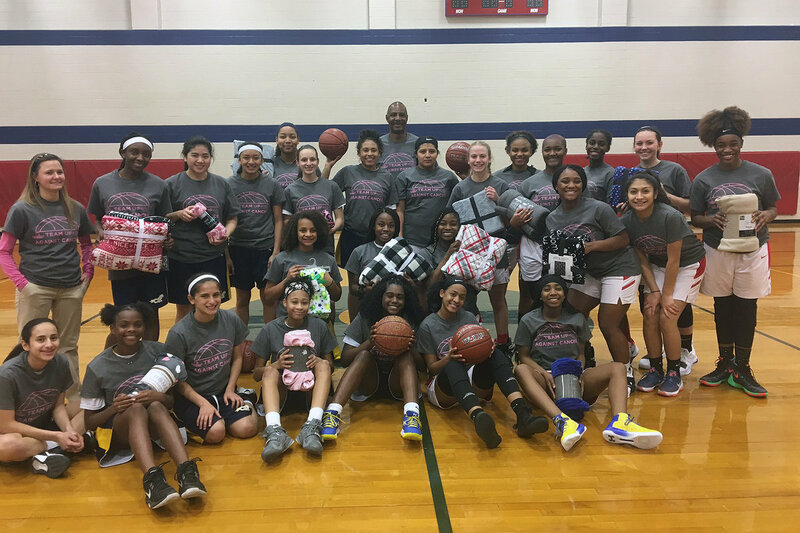 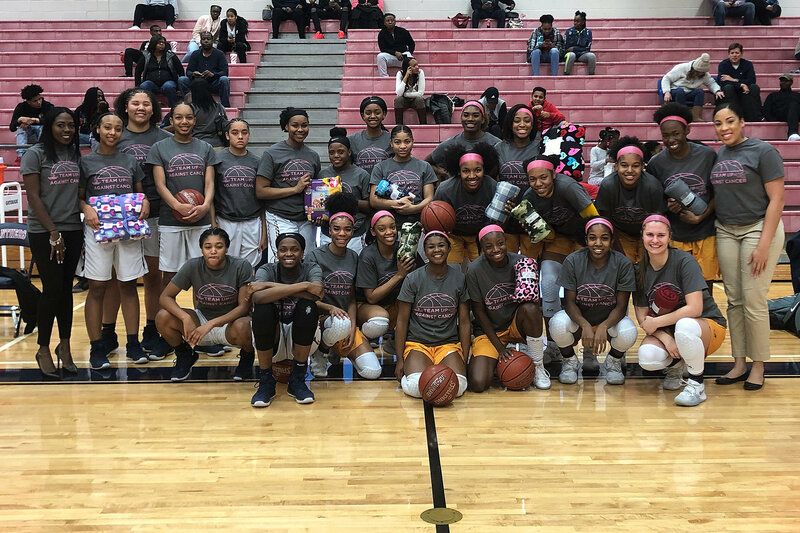 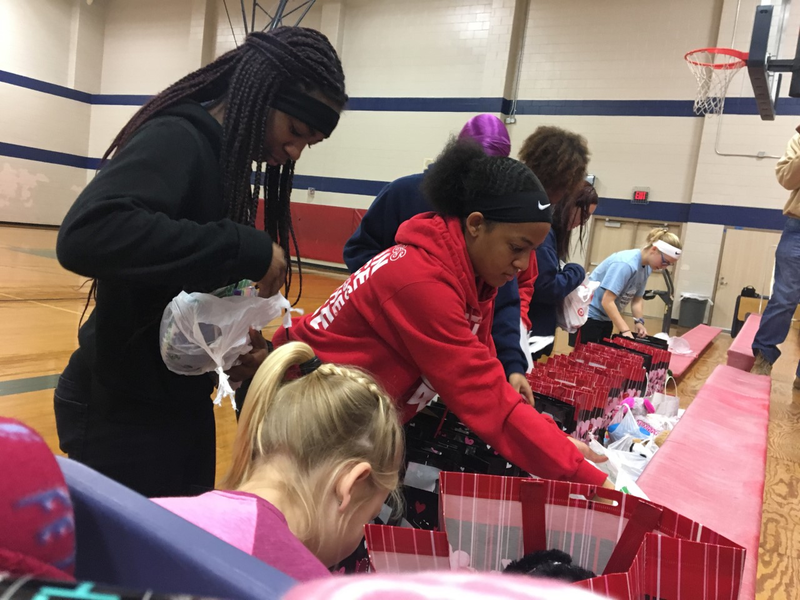 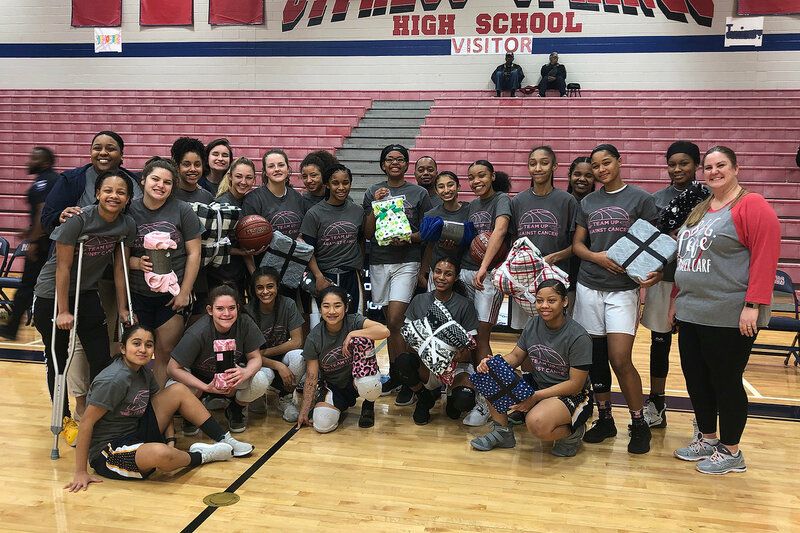 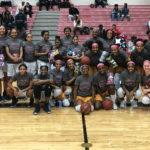 The Cy-Creek and Cy-Ranch girls basketball teams held a blanket drive at their “Team Up Against Cancer” game to honor the brother of a Cy-Springs player who passed from cancer. 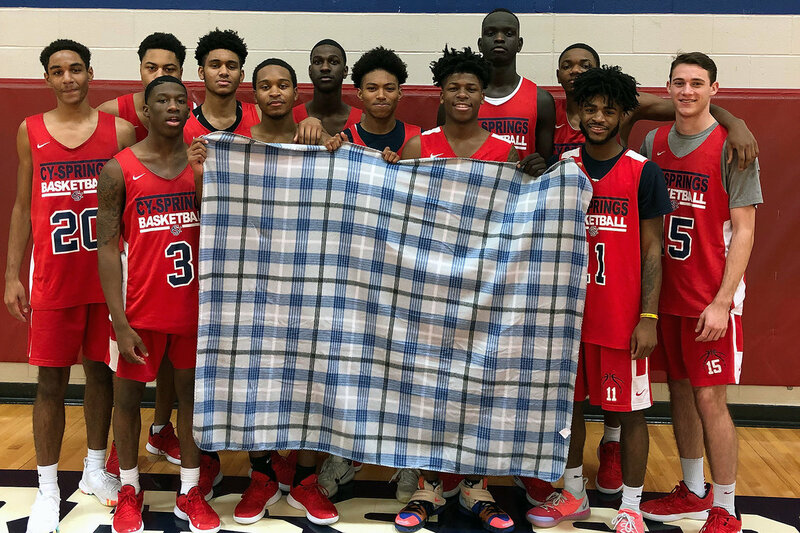 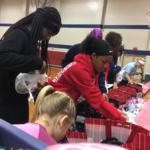 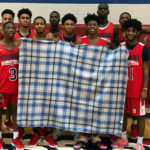 Along with both schools’ other basketball teams, the athletes donated 153 blankets to B.I.G. 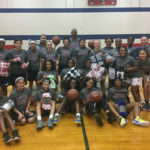 Love Cancer Care, which provides personalized care to children with cancer and their families.